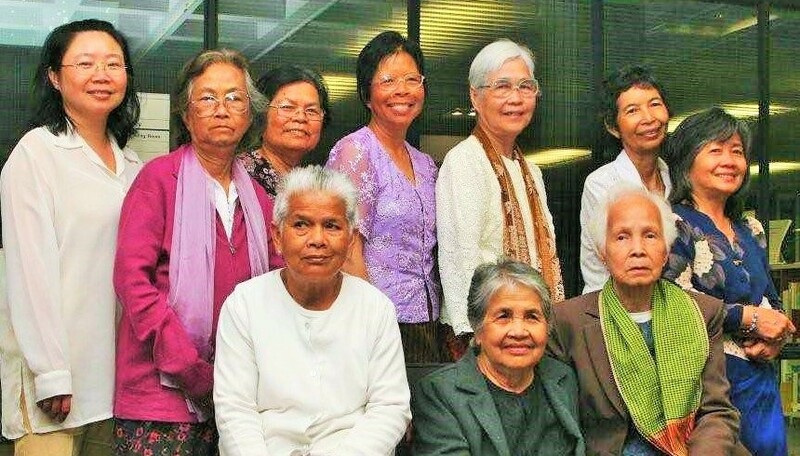 A major project to record interviews with Cambodian women about their lives in Cambodia and their harrowing experiences under the ‘killing fields’ regime of Pol Pot was conducted over several years by Mrs Niborom Young, and completed in 2009. The project was assisted by a grant from the Friends of the Turnbull Library. Some women from the Cambodian Oral History project sponsored by the Friends of the Turnbull Library met up on 12 February 2009.